Say yes to fresh breath with this deal on Amazon! You can grab the Philips Sonicare Essence Sonic Electric Rechargeable Toothbrush for $11.95 after you clip a $13 off coupon. 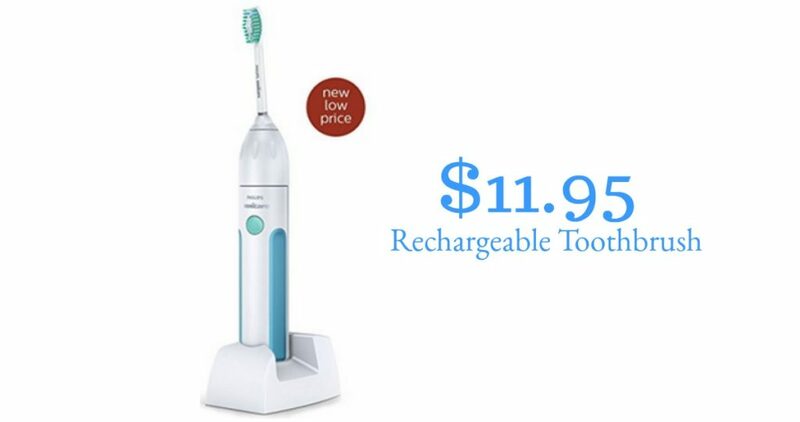 This toothbrush is regularly $49.99 so grab it at this price while available. It gets great reviews too!